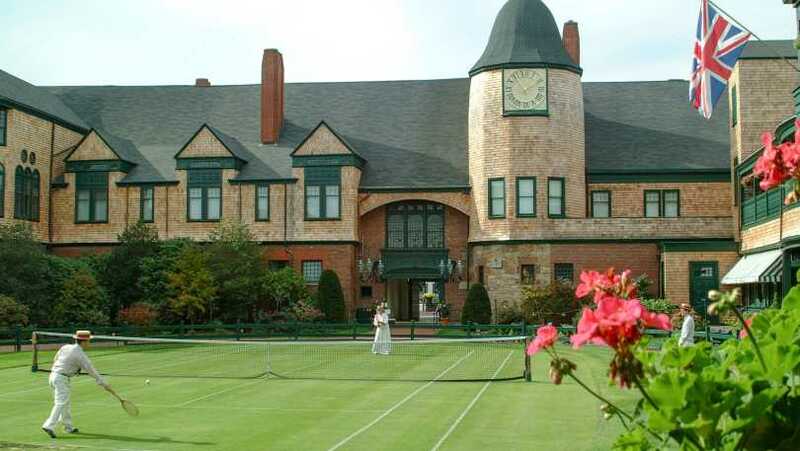 As part of the global tennis community the International Tennis Hall of Fame is committed to preserving tennis history, celebrating its champions, and educating and inspiring a worldwide audience. 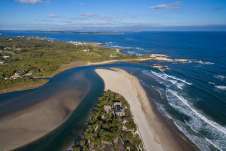 Discover the history of tennis and the remarkable stories of its greatest champions through a diverse collection of memorabilia, art, video and more from the 12th century through present-day. 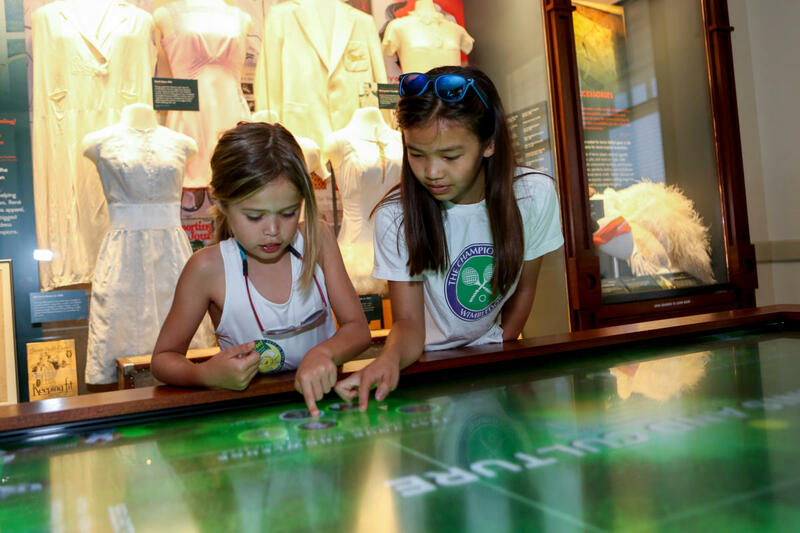 Items on display include trophies and attire belonging to the game's biggest stars, vintage tennis equipment, video highlights of great matches, and tennis wear ranging from Victorian dresses from the 1800s to custom creations worn by the Williams sisters. 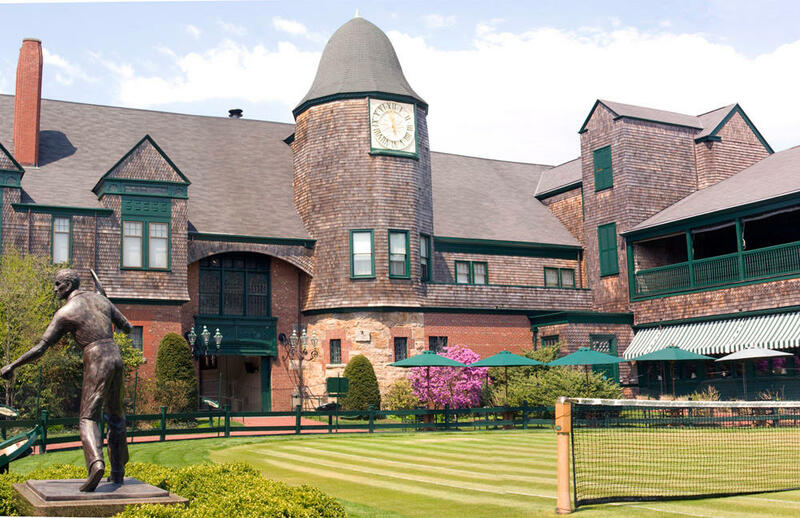 Located in the Newport Casino, a National Historic Landmark, the buildings that house the Hall of Fame were initially intended as a social club for Newport's rich and famous, and are now one of Newport's most stunning architectural sites. 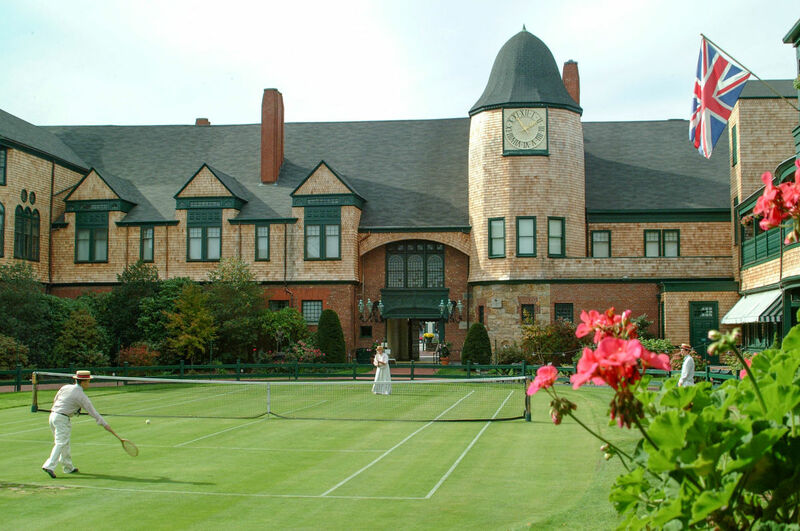 Surrounding the buildings are 13 grass tennis courts which hosted the US Nationals from 1881-1914, and are available for public play today. 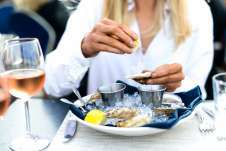 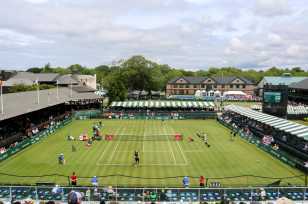 Just after Wimbledon each year, top ATP World Tour pros head to Newport to compete in the Hall of Fame Tennis Championships, the first stop of the summer swing for pro tennis in the United States. 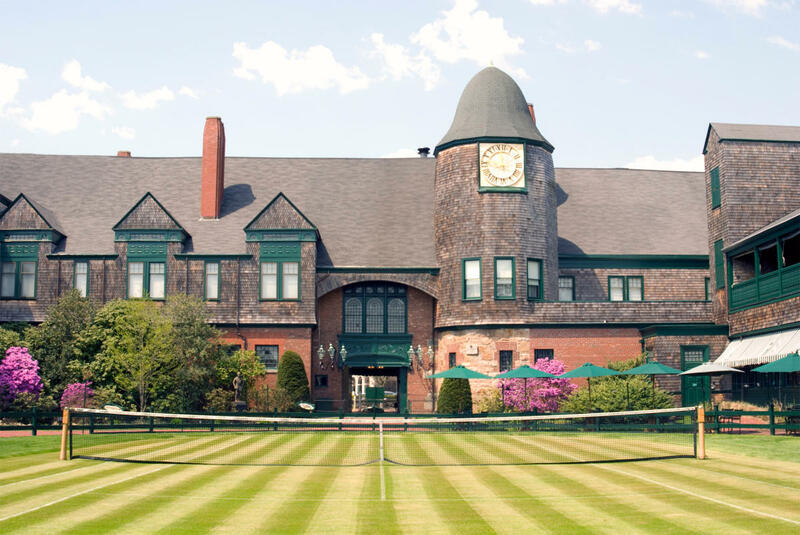 Contested on the historic grass tennis courts of the International Tennis Hall of Fame, offers the only opportunity to see professional men's tennis in the Northeast prior to the US Open. 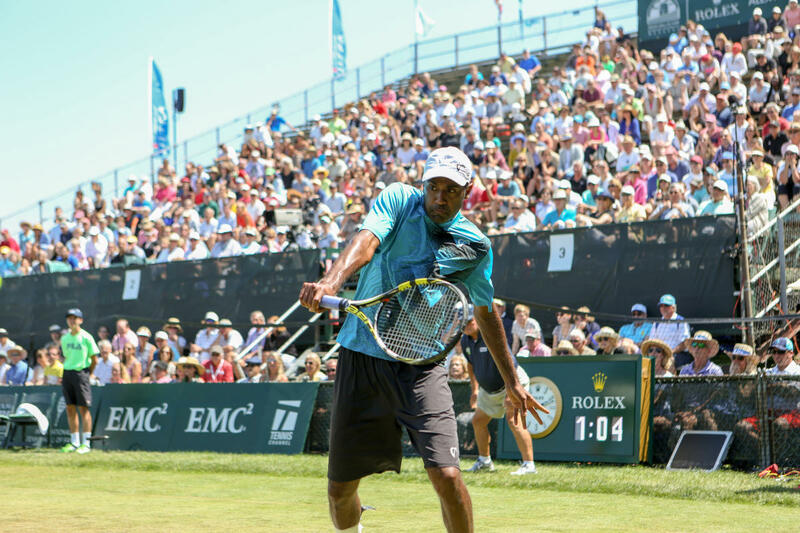 The week ends with the Hall of Fame Induction ceremony as the tennis world celebrates the Class of 2016. 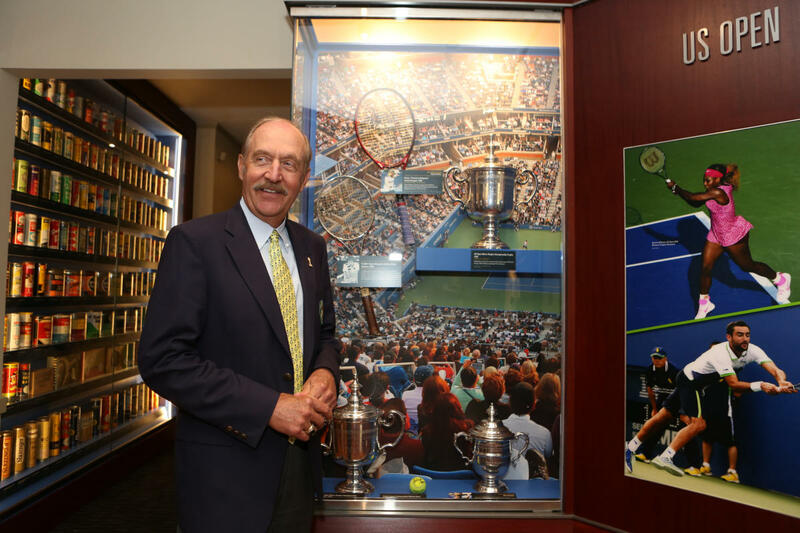 Be a part of the celebration when the highest honor in tennis is presented to great champions of the sport and successful industry leaders. 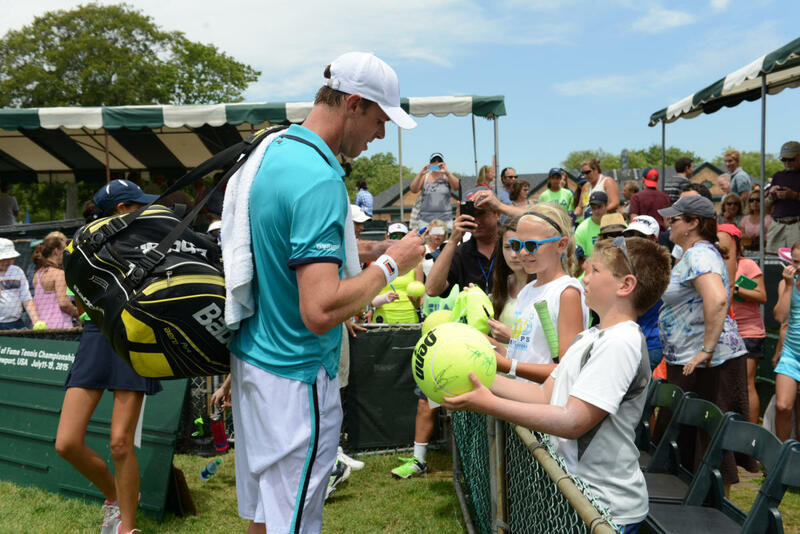 Join us as we welcome a star-studded gathering of Hall of Famers & tennis legends to celebrate!